Specifying for ballast water treatment systems can be a difficult process. Ian Hamilton, sales manager for marine electrical wiring control and instrumentation specialists CMR Group, offers guidance. Ballast water, which is used to maintain balance and stability when a ship is empty of cargo, has been identified as a key factor responsible for bringing invasive species of microorganisms into non-indigenous environments, causing a major threat to marine ecosystems. All ships in international voyages are required to manage their ballast water and sediments in accordance with the International Convention for the Control and Management of Ships’ Ballast Water and Sediments (BWM Convention), which the IMO adopted in February 2004. This requires a reduction in the concentration of aquatic organisms in ballast water to below certain levels (D-2 Standard) before discharge in order to prevent trans-boundary movement of harmful aquatic organisms and pathogens that unmanaged ballast water discharge may cause. But when it comes to specifying ballast water treatment systems to manage this process there are different considerations facing new build vessels and existing ships. Yards need to identify the options for installing ballast water treatment systems in original specifications – both within the construction program or through retrofitting. This, as advised by Lloyd’s Register, may involve providing system drawings to show how a selection of different treatment options could be fitted, ensuring that sufficient space has been allocated for retrofitting treatment systems if they are not included in the initial build. Service connections should also be fitted to ballast systems in preparation for retrofitting of the selected treatment equipment. 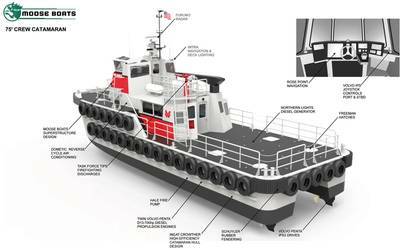 When it comes to existing vessels, operators will need to be aware of all modifications necessary to fit systems. It will be necessary to obtain schematic arrangements and equipment drawings from the system supplier in order for the technical department to develop a work plan. This may alternatively be provided by the supplier but the ship operator will still need to provide the vessel’s ballast water system drawings, functional requirements and details of compartmental spaces where the equipment is to be fitted. Selecting a treatment system should involve a number of key steps to ensure success. The first is to consider initial aspects such as vessel type and characteristics, ballast capacity and flow rate requirements before moving onto technical and operational considerations. These include the time required for treatment to be effective, ballast and treatment pumping rates, characteristics of ballast system, health and safety, in-service operational requirements, explosion proof equipment (particularly apposite for oil tankers), power requirements and onboard systems, controls and alarms and space constraints. Following these steps, treatment options need to be considered. For example, will the requirement be for filtration or treatment or a combination of both? What chemical options are required? Will mechanical means such as cavitation (the formation of vapor cavities in a liquid) be required and what about UV radiation and ultrasonic? Of course, careful thought needs to be given to choosing a supplier and reviewing specifications before moving ahead to the final stage of purchase and installation. And here, experience in the sector counts – the benefit of opting for a supplier that understands the legislation, has established marine experience and expertise with a worldwide reach and has the capacity to ramp up volumes very quickly as the legislation kicks-in cannot be overstated if project systems are to be designed and delivered on-time (and supported on a global basis). Ship operators will need to provide a tender specification for the potential ballast water treatment and control suppliers detailing technical requirements covering pump flow rates and diagrams of the pipework with connection details, pumping capacities and valve sections clearly shown. Compartment details, available power supply and routing for control cabling and certification requirements also needed to be included. Furthermore, in addition to price it will be important to factor in installation and commissioning costs in the tender alongside training requirements, forecasted operating costs, maintenance and support, delivery times for supply and fitment and any special yard facilities or ship modifications for equipment installation. Ballast water systems should also include an integrated visual alarm for the purposes of cleaning, calibration and, if necessary, repair and maintenance – and these events should be recorded by any control equipment integrated with, or certainly located close to, the ship’s ballast water systems. Cumulative investments of over $30 billion are expected to be made into ballast water treatment systems over the current decade, according to a Frost & Sullivan study. 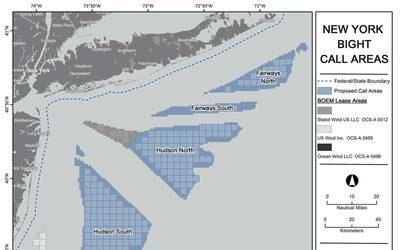 This will involve thousands of maritime vessels requiring a system to be installed between now and 2020, driving massive requirements for orders. However, all these systems will need control and monitoring systems to ensure proper performance and prevent time consuming and costly damage to components. To meet this need, ballast water and feed water control panels and systems are available from companies like the CMR Group that has the knowledge and experience to provide bespoke solutions engineered specifically to the design requirements and parameters of ship builders, owners and operators. CMR can add value by bringing its panel building experience and expertise to bear for BWTS manufacturers, with the capacity to globally source products and components for compliance with Marine Classification societies. 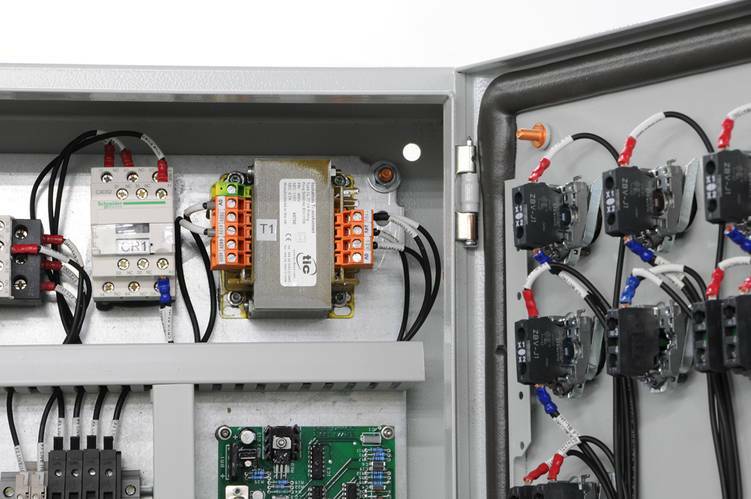 This enables the firm to design and develop high quality, cost effective solutions for supply into local marine markets – these are steel constructed Local Operating Panel-based solutions which provide protection from dust and water ingress (to a minimum of IP54) and incorporate industry standard PLC-based control systems, HMI user interfaces and are suitable for a Supply Voltage range 380 – 690V, 3-Phase, 50/60Hz. Following manufacture, all panels are subject to rigorous inspection, including high-voltage flash testing to ensure the panels meet customer requirements and Class Rules. 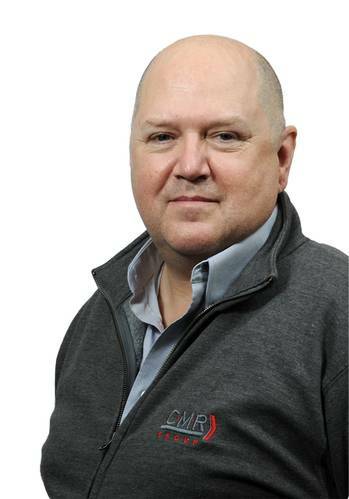 Ian Hamilton is the sales manager for marine electrical wiring control and instrumentation specialists CMR UK. He is a specialist in creating and delivering new business diversification strategies and has a wealth of experience in engineering businesses with previous positions held including managing director and sales director. His role within CMR is to identify and acquire new business opportunities. This includes leading the global ballast water treatment systems’ team.